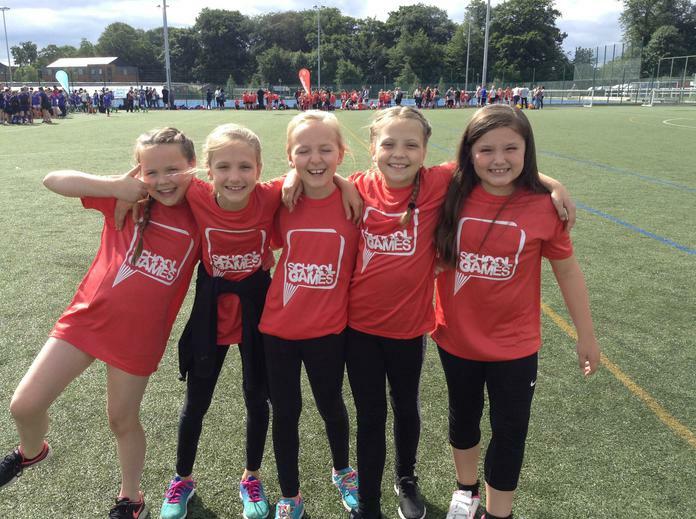 The Year 3/4 gymnastics team represented Wakefield at the West Yorkshire Youth Games. They competed really well against very tough competition. The children had a fantastic day!